I love Perkins Law Firm. If they can help you, they will. They are outstanding. I will tell everybody about Perkins Law Firm. They are friendly and I am satisfied with everything they’ve done for me. In September 1952, C.C. Perkins was admitted to practice law and opened the Law Offices of C.C. Perkins in Carrollton, Georgia. With the help of his wife Margaret who served as his office manager, C.C. 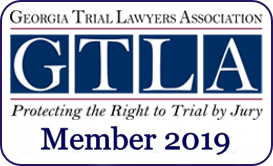 sought to establish a law practice that helped serve the West Georgia area by providing quality legal representation to individuals. Throughout the years, the name of the business has changed from the Law Offices of C.C. Perkins to Perkins and Perkins and then to Perkins Law Firm as a new generation, including daughter Ann-Margaret, joined the law practice. During all this time, the focus on helping individuals in need has stayed the same as the firm moved from a general practice to one specializing in serious personal injury and wrongful death. Sixty-five years after C.C. Perkins was admitted to practice law, Perkins Law Firm is still helping individuals with injury claims, wrongful death, and more. Our support staff is the finest you will find anywhere. 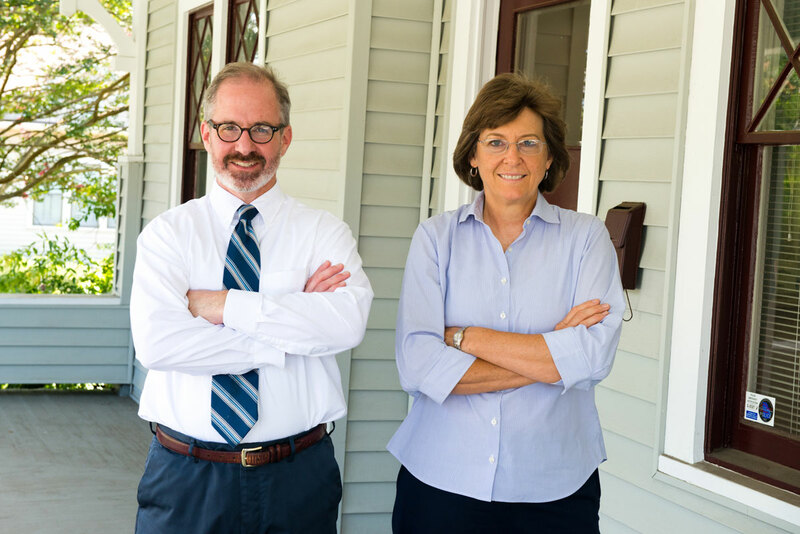 Perkins Law Firm is proud to have served Carrollton and the surrounding communities of West Georgia for over sixty-five years. We look forward to the future as we remain focused on C.C. 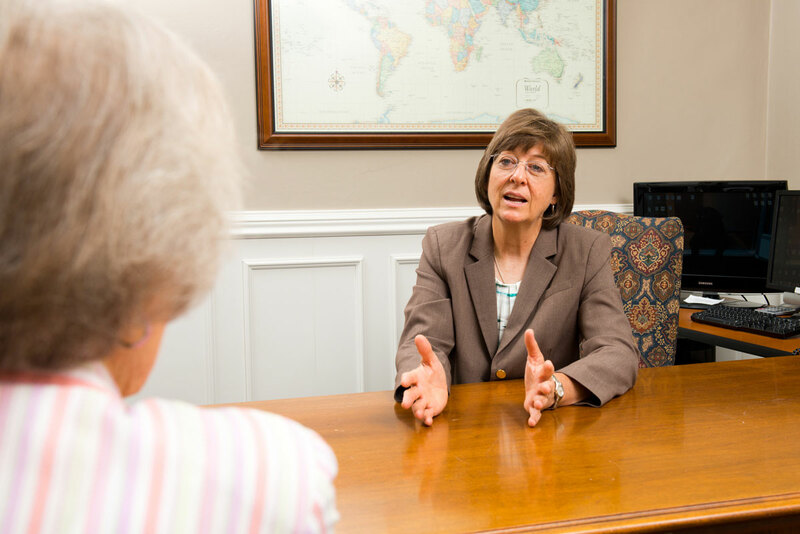 Perkins’ mission of providing quality legal representation to individuals in need. 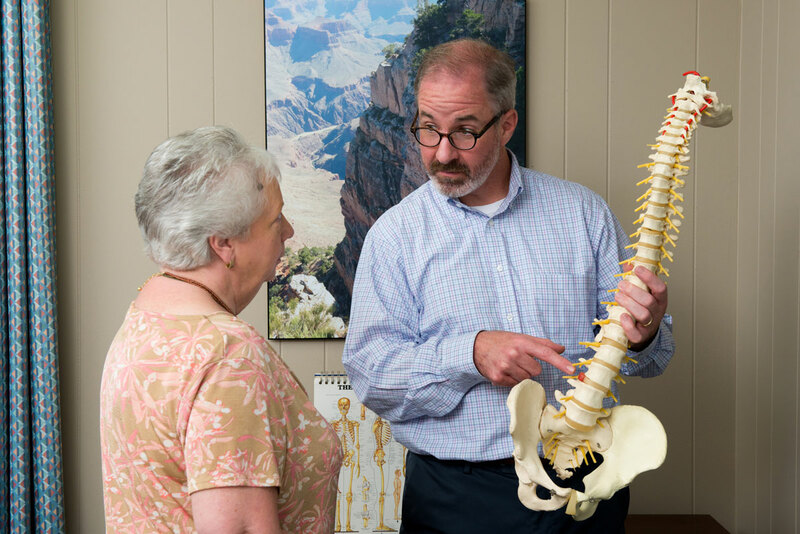 Being a personal injury attorney means I help protect a person’s most precious possessions – their life and health. An injury may seem insignificant when it happens to someone else, but when it happens to you, you understand how scary and frustrating it is. Add to that you’ll have to deal with an insurance company whose job is, not to pay what it will take to make up for your losses, but to pay the least they can get away with in order to get you to sign a release. My job is to make sure what they pay you is fair. I’ve been a personal injury attorney for over 25 years. I’ve watched insurance companies spend lots of time and money trying to make people think it’s shameful to make a claim or hire an attorney to help them. What’s shameful is that folks have to hire an attorney to get treated right! Regardless of what insurance companies want folks to believe, I believe what the Georgia Supreme Court said in 1891 that “Every person is entitled to retain and enjoy each and every power of body and mind with which he or she has been endowed, and no one, without being answerable in damages, can wrongfully deprive another, by a physical injury, of any such power or faculty, or materially impair the same.” If you’ve been injured, I’m honored to help you. Since I was a child, I have always pulled for the underdog in sports. Having now grown up, I continue to root for the underdogs in all aspects of life. And with the power and resources of big insurance companies, it’s only natural that someone who is injured through no fault of his or her own is an underdog when the insurance company does what it does – make money by not paying claims that are owed. That’s why it is easy for me to be a lawyer for people who have suffered an injury or the loss of a loved one as a result of someone else’s negligence. I have practiced law for over 15 years, mostly in Mississippi. When I started out, I worked for the insurance companies and nearly left the profession. Once I started helping people over 10 years ago, I found my true calling. It is truly an honor and privilege to help people with whatever legal needs that they have. It also follows what I have been taught: Learn to do right; seek justice. Defend the oppressed. Take up the cause of the fatherless; plead the case of the widow. 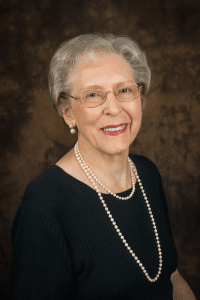 Grace Woods, paralegal and office manager, joined Perkins Law Firm in 1979. She has worked in all areas of the firm. She is responsible for summarizing medical evidence for settlement and trial. Grace enjoys walking (especially in the woods), doing things with her family, and keeping her grandchildren. She is a faithful member of The West Georgia Church of Christ and has taught the nursery class (birth to 2 years old) for over 20 years. 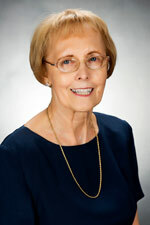 Margaret N. Perkins started working for C.C. Perkins, attorney, in 1952 and continues to work as part time bookkeeper for Perkins Law Firm. She is the mother of Ann-Margaret Perkins. She holds a two year Commercial Certificate from West Georgia College. Margaret is an active member of Mt. Zion United Methodist Church; an active 50 year member of the Pilot Club of Carrollton, Inc., and former Chairperson and active member of the Board of Trustees, Oak Mountain Academy. Away from work, Margaret enjoys entertaining friends and family, traveling, and her grandchildren and great grandchildren.